This stylish looking multifunctional center from Brother that somewhat resembles a galactic soldier offers buyers built in network compatibility and a full range of features for a very reasonable price well under three hundred dollars. Its grey and black color scheme also give it a slightly more aesthetic look that is appealing to the home user interested in a personal printer with additional features. 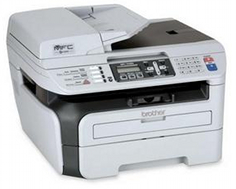 The Brother MFC-7440N monochrome multifunctional laser printer includes fax, scan, copy, and print technology and includes dedicated interfaces of types USB, for direct PC hosting, and Ethernet, for networking. With a networked MFC, an entire small office can be connected to one fax machine which allows for the occupation of only a single land phone line for everyone's needs. Furthermore, thanks to the network connection and PC fax technology, each computer connected can send and receive faxes directly to and from their computers without ever dealing with a hard copy. With print resolution selectable up to 2400 x 600 dots per inch, black and white text will come out with that extra crisp look, and tables, graphs, and charts will be crystal clear. The unit also includes 32 MBs of built in memory which is ideal for a network device that will possibly be faced with multiple tasks simultaneously. The 35 sheet automatic document feeder attached to the top of the flatbed of this unit is ideal for making multiple copies without user intervention. It can also do multiple scans and even large fax projects. Copy speed runs at 23 copies per minute, which is roughly average for a unit of this type. Reduction and enlargement options are included as well, and accessible via certain dedicated buttons. The Brother MFC-7440N's fax modem speed is absolutely atrocious. In the current market there is no excuse for an MFC to not contain an industry standard 33.6 Kbps modem, if not one that uses Super G3 technology. The 14.4 K modem in this unit results in 6 seconds transmission speed that is twice and even three times as long as other units. One of the major drawbacks of the Brother MFC-7440N is its complete lack of expandability. When one purchases a bargain product such as this, it is to be expected that the unit lack certain luxuries such as 100 pin DIMM expansion slot or additional paper storage options. In this case, there is not possibly memory expansion, no additional paper tray option, and no optional interfaces such as a wireless network adapter. It is important that buyers realize that what comes out of the box with a product like this is what they are stuck with. 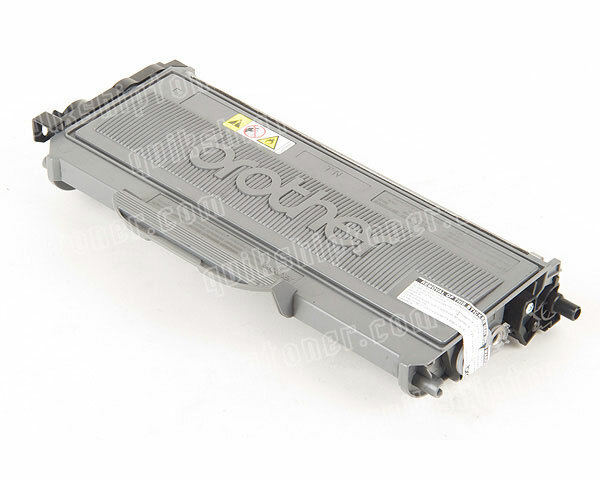 Review it: "Brother MFC-7440N "
The drum and toner cartridge setup of the Brother MFC-7440N is no different from all the MFCs in the series in that it includes a drum unit that usually offers a 12,000 page yield and a low yield toner cartridge with around two or three thousand pages. 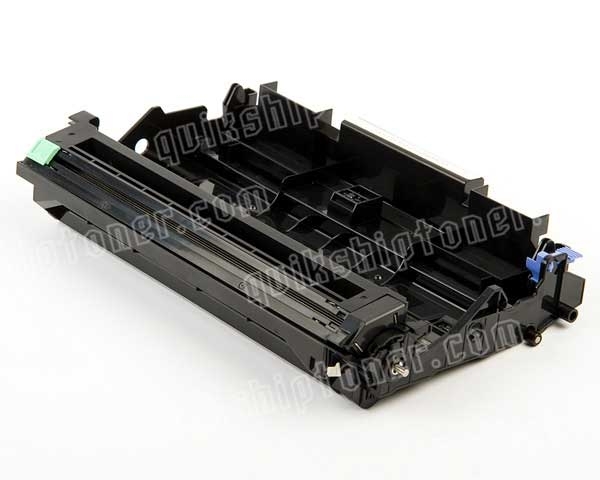 In this case the cartridge can produce as many as 2,600 pages at 5% coverage.